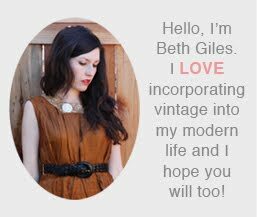 Vintage Clothing Blog | Vintage Wedding Dresses | Salvage Life: Shopped 'til I dropped! This weekend I went on a huge buying trip! Here is a sample of some of my fabulous finds! I will be listing these items in the days to come, so be sure to check my Etsy Shop regularly! Some of these items will be altered into one of a kind pieces. I can't wait to get started! Can't wait to see them! How fun!